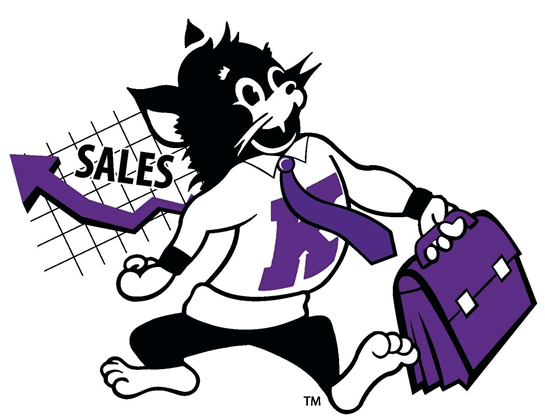 The Sales Cats Sales Team of the National Strategic Selling Institute had an exciting fall semester! In addition to our Edward Jones Sales Competition here on campus, the sales team members attended four competitions. The Edward Jones Sales Competition determines who we will take to the National Collegiate Sales Competition at Kennesaw University (March 28-31, 2014). This year’s Edward Jones winners are Ryan Knight, Ashlynn Knoll, Jake Pritchard, and Alex Robinson. Cheyenne Meredith and Blair Wilen are team alternates. We are currently preparing for Kennesaw and look forward to beating our 11th place finish last year. This was our first time at this competition, and the team ended up at ninth – we are quite pleased to be in the top ten. Emily Jardine placed second overall, and all team members performed exceptionally well! We also placed second as a team. Team Members Tom Abrams, Travis Heideman, Tyler Maneth, and Jake Pritchard. We had a great time and turned in some great performances. Tom and Travis came in third in the case competition, missing the finals by only 5 points. Tyler and Sarah represented K-State very well, and we all enjoyed the cruise around Manhattan on the final evening.